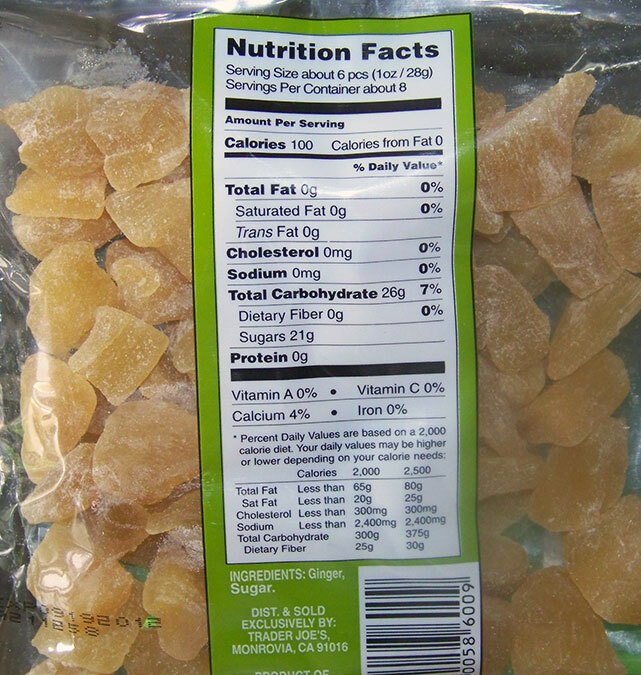 Uncrystallized CANDIED GINGER – Its Baa-aack!! 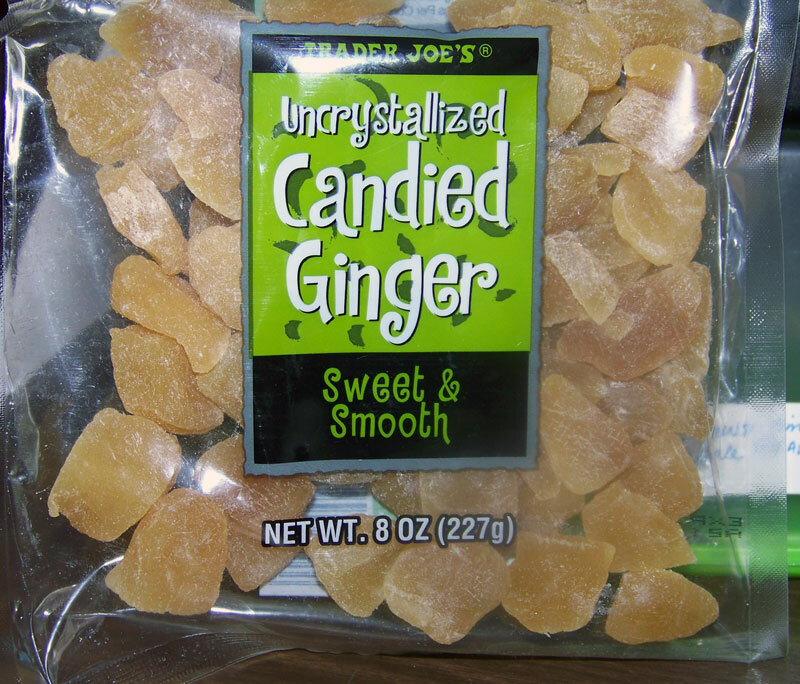 This is a package of Trader Joe’s ‘Uncrystallized CANDIED GINGER’. Yes, its true. 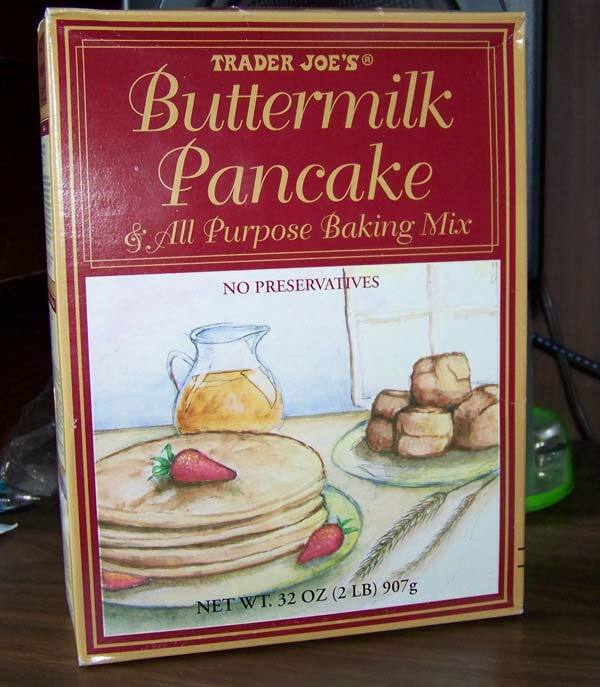 This now almost mythical TJ product is finally back in stock after being MIA and off the shelf at Trader Joe’s for more than one year! 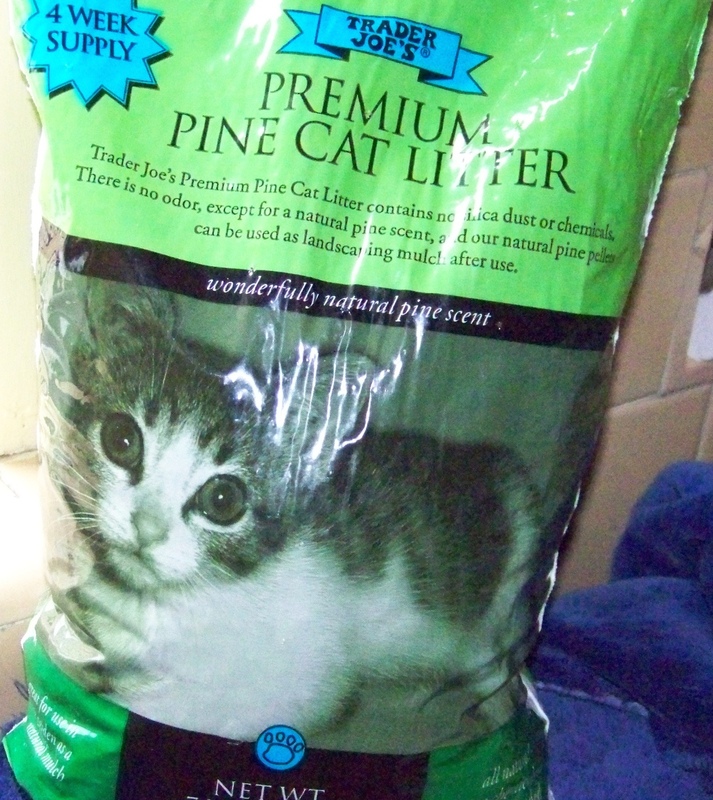 Possibly due to some labeling issue (I heard some manager mention sulfites), possible due to supply issues, this was off the shelves at Trader Joe’s for a long long time. I mean over a year! Seems they’ve solved whatever the issue was because its back on the shelf. 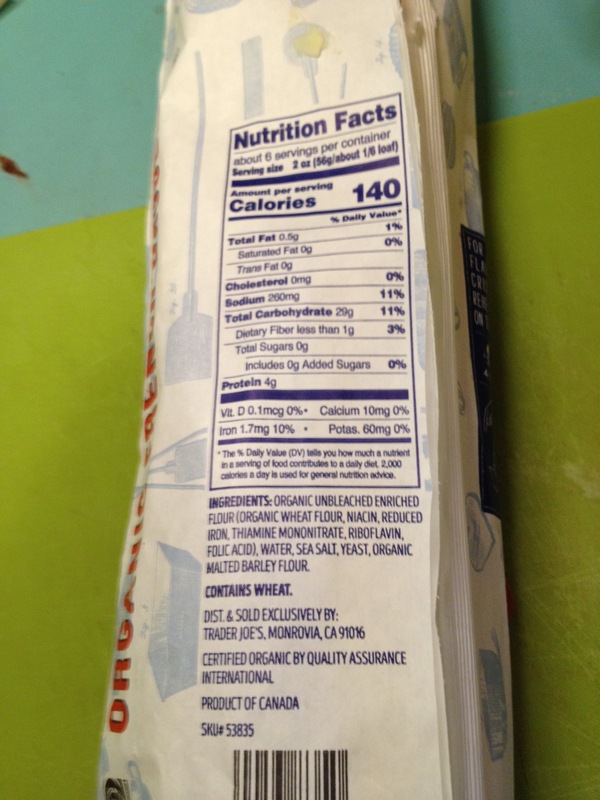 And the label on the back has only two things on it, ginger and sugar. Pretty natural product. Thanks to one of my readers, Nancy who first sent the alert about this! If you are interested in how Trader Joe’s works, you may find this interesting. It’s part of a Huff Po series called Food Informants – “a brand-new, week-in-the-life series profiling fascinating people in the food world”. This post from the series is from a TJ’s employee. I find it has a few interesting facts one can glean about TJ”s employee conditions (which sound better than your average supermarket’s working conditions) and the Trader Joe’s corporate mentality as an employer. I’ve noticed that TJ’s employee’s seem more engaging with customers than any supermarket I’ve been to – as if they’ve been drinking the Kool-Aid. It seems partly that this is what they are instructed to do with customers, but also it does seems TJ’s hires employees who seem to be “people persons”. I’ve been told by staff they have very good benefits. I like that TJ’s recognizes that people should not be stuck doing the same thing all day and lets them rotate around tasks and doesn’t make them work a whole shift at Checkout (which this employee says is the most tiring thing). I had someone I know tell me they did not like the way TJ’s employee’s engaage them in small talk while checking out. I find it totally refresing and humanizing – even if the employees are encouraged to do so. As “Jane” states customers can be very rude and condescending to Checkout people, “especially where she works” Gee – I wonder if its NY? Speaking of “Trader Joe’s Rants” I happened to come across a very good rant on a blog by Leland in BK. I hope he won’t mind me linking to it and sending a few visitors over. He wrote it in 2006 but I think its just as valid now; See what you think. I think Leland made some interesting points about TJ’s produce. PRODUCE: Ah ha. One thing I always thought was that, compared to other aspects of the food it sells, Trader Joe’s fruits and vegs are not at the same level, generally speaking. For example compare the produce at TJ’s to lets say in my area, Fairway. 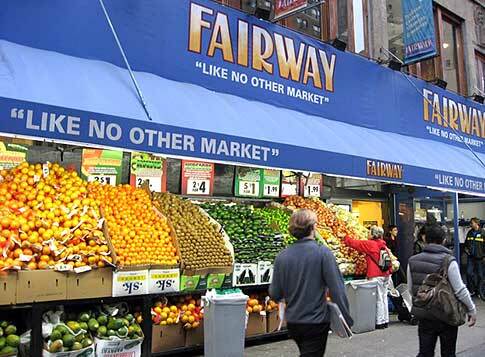 Ask anyone in NYC and they will tell you Fairway’s produce is great. If you take a look at some of these videos on their site can you get some idea of what we are talking about. 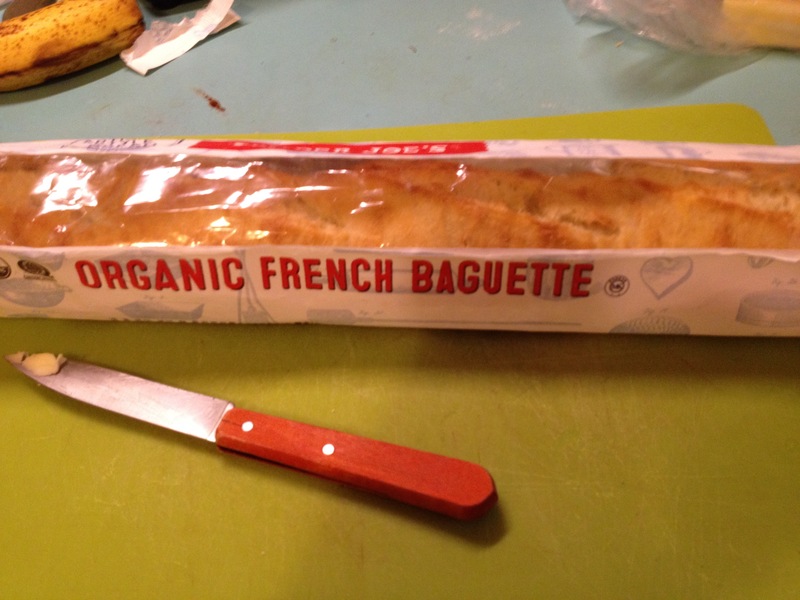 This stuff is FRESH, top-notch produce (cheap, no). Is Trader Joe’s produce up to this level? I can only judge the ones I have seen in Manhattan, which for all I know may not be indicative of all Trader Joe’s. Again, generally, I don’t think of their produce at the level of a Fairway. Perhaps Califorian TJ’s being closer to the produce may have better and more variety of produce? There is some produce I buy regularly at TJ’s. For one, their bags of organic carrots? They are the same price as Fairway’s non-organic carrots, 89 cents. That’s amazing. But I saw some corn today at TJ’s that I could not believe someone kept on the shelf. There were three ears of corn so old the husk was dried out like paper. It was garbage. I wish I had a camera to document that! Someone should commit hara-kiri in their produce section for that offense. I still shop at Fairway for many things. However I now also go to Trader Joe’s for many other things. If you are looking for very good olive oil at an AMAZING price, I give TJ’s the nod hands down. If you are looking for a “super Tuscan” olive oil of the kind that sells for $30 a half/litre Fairway has it. Me, I can’t afford that stuff and I love to use olive oil, liberally so personally for everyday use, I have become a HUGE FAN of TJ’s Olive Oil. I am bowled over by their olive oils value and what you get for your money compared to others. I especially like their Spanish Olive Oil. It sells for $5.99 a litre, and I say at that price, no one can come close: superb value for your buck. Is it the same as the $30 stuff Fairway might have? Perhaps not – however its not junk, it is a very decent olive oil. I have seen much crap oil, typically “pomace”, for the same price TJ’s sells Extra Virgin Olive Oils for. Oh, and TJ does sell “really good” olive oil (“Sicialian”, “Kalamata”…) I just haven’t tried these oils yet, but I have a feeling they must be good to warrant them making them “premium” prices vs. the “normal” stuff they sell. I am going to guess that Trader Joe’s must have great sources of producers of olive oil and major financial clout; They must be able to make huge deals to purchase massive quantities of oil to be able to sell stuff this good for $6. As they say “we pay cash” and buy alot. Olive Oil I think is a key Trader Joe’s item. 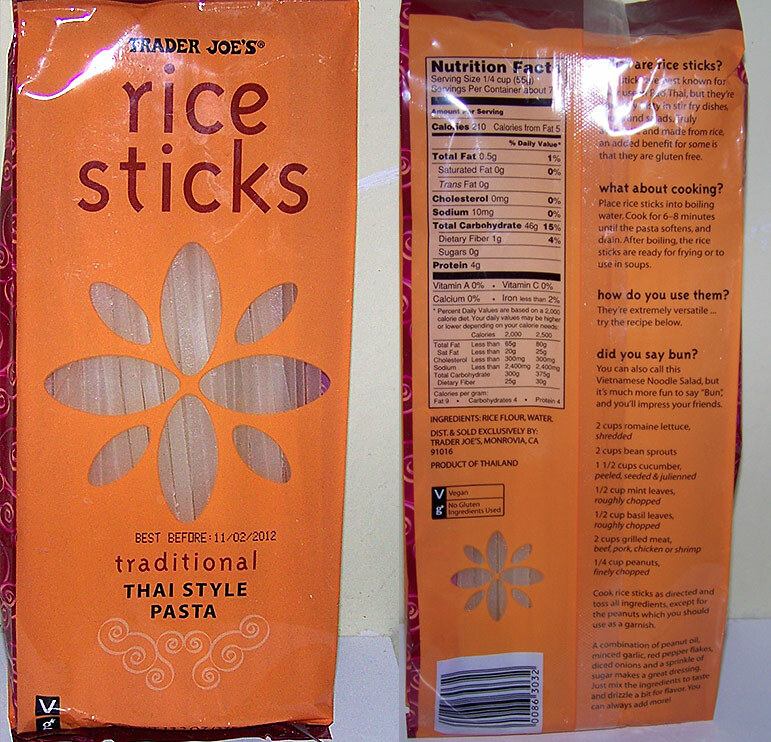 I think its the ONE item than almost instantly makes people into a “Trader Joe’s customer”. If you buy a bottle of TJ’s Olive Oil, you will have you will be returning. Its usually the first thing anyone going to Trader Joe’s notices and will tell you about. “Wow. They sell extra virgin for $6 bucks!” I’m pretty sure I’ll do a future post just about Olive Oil. Its a good topic.